Best Odds for all offered Markets. Comprehensive and easy-to-use mobile platform. Pinnacle Sport has been launched in 1998 in Curaçao. Initially the main website was named planetpinnacle.com but switched to pinnaclesports.com in 2003. The main idea behind the launch of the new online sportsbook, was to allow people to place bets of unlimited size. Pinnacle has the lowest margins on the market and views customers who are constantly winning as a challenge for its own handicappers to improve their skill of finding and adjusting their betting lines. Pinnacle Sports has been operating for almost two decades with a great reputation. For most professionals it’s one of the top sportsbooks for a good reason. Find out more about Pinnacle in our detailed Pinnacle Review. Pinnacle certainly do take a unique approach to bookmaking. If you are looking for the best odds and highest limits Pinnacle should be your first choice. However, compared to their competitors the range of markets is limited. 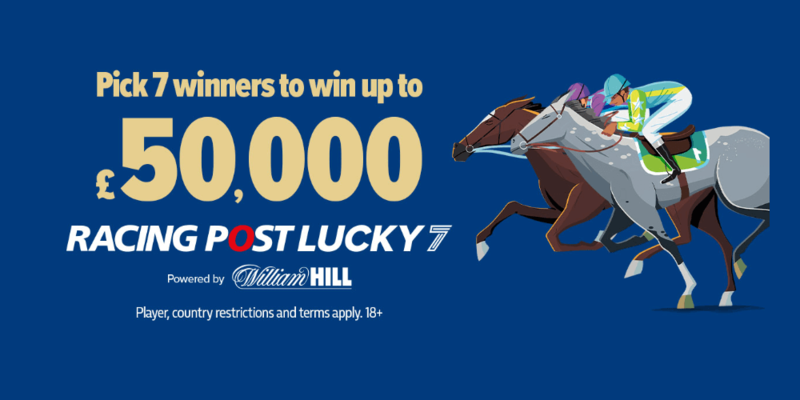 It is safe to safe, you need Pinnacle in your portfolio to profit from the best available odds, but if you like to bet on a wide range of markets you need to add some additional bookmakers. 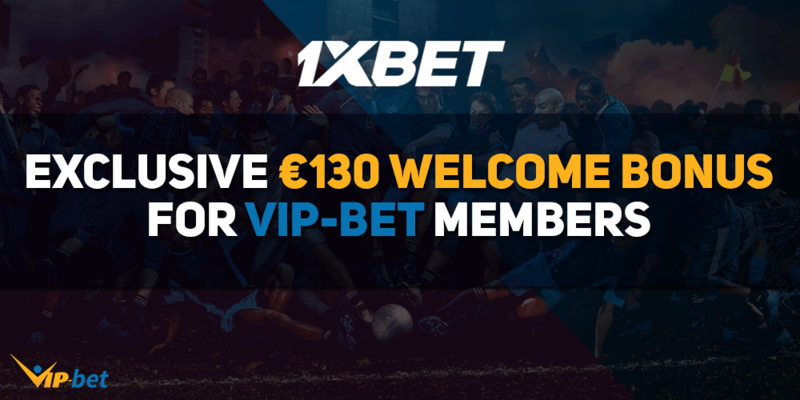 Our following step-by-step guide will show you how to easily set up your account within a few minutes and start your betting experience with the best odds on the market. Please make sure to use our sign-up link to start the free registration process. You will now be redirected to their homepage, where you just need to click the ‘Open an Account’ button in the top right corner. Their betting products speak for themselves as they are offering a wide range of sports. However, if you are looking for some smaller or more exotic markets you will not find them at Pinnacle. The focus on the major leagues (especially soccer) and have a great eSports coverage. 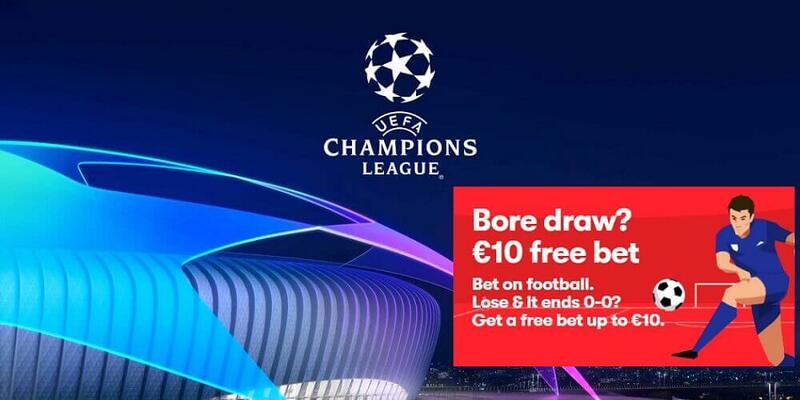 Combined with their perfect odds you definitely need an account here, but you also need to add some more sportsbooks to enjoy betting on smaller markets as well. 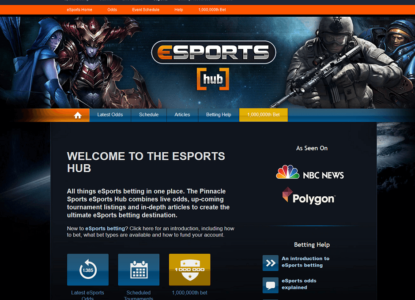 Especially, eSports fans should also check out our Pinnacle eSports Sportsbook Review, where we have focused a bit more on the benefits for eSports betters. Most sites try to attract new customers by offering a bonus or with free bets. 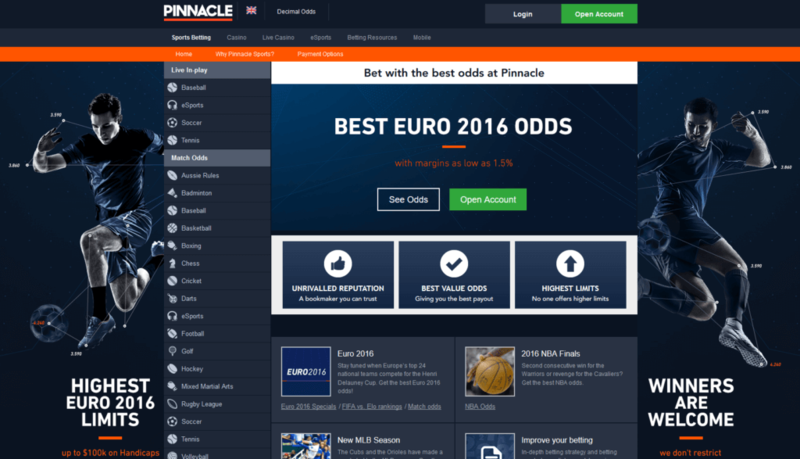 Pinnacle does not offer any bonus, but therefore they offer you better betting lines than most other competitors. 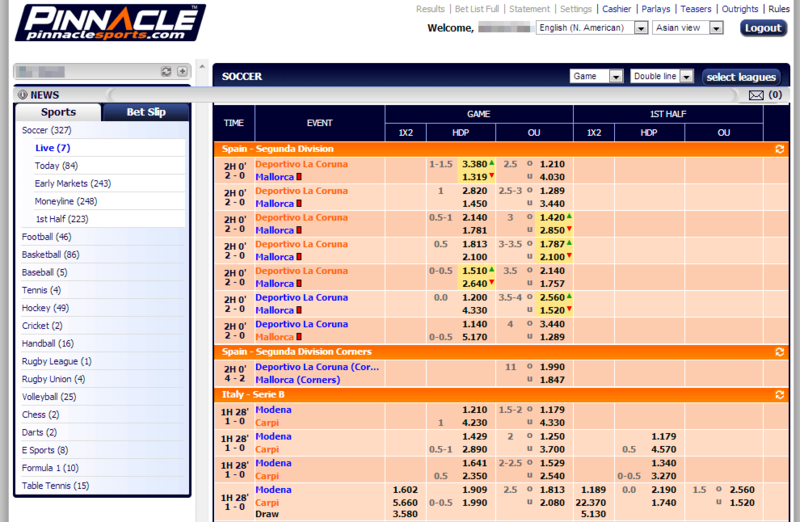 Additionally, they are arbitrage friendly and they are known for not banning or limiting successful bettors. 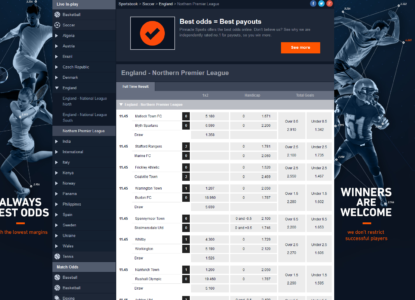 Like most of their competitors they also offer live betting for most of their offered markets. Their easy-to-use platform will make it easy for all customers to enjoy the full experience and comfortable navigate through all sections and markets to find the perfect event for you. Bet Live at Pinnacle Sports! Unfortunately, Pinnacle does not offer any live streaming on their site yet. We expect some changes in the future, but in the meantime you can check our Sports Live Streaming section, where you will find the best live streaming sportsbooks and some more information about live streaming in general. 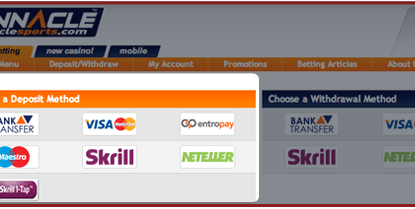 Pinnacle offers a lot of payment options, so that every customer will find a way to easily deposit into their sportsbook accounts. They also accept many international currencies which will help you to avoid FX fees for your deposits and withdrawals. The following table gives you a quick overview about the most important payment options and their fees and limits. 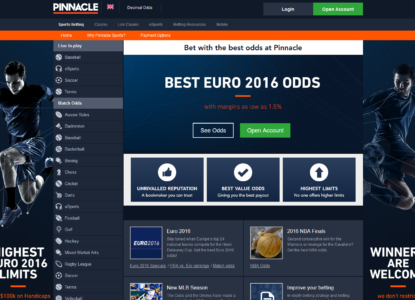 Pinnacle has focused on offering the best odds on the market and therefore removed all bonus or promotions from their site. From time to time you will find some smaller promotions, but if you compare the odds with other sportsbooks you will quickly realize, that their fantastic odds easy compensate the lack of promotions. Pinnacle Sports is an online gambling company with a heavy focus on the sportsbook, but also offering casino games. The company has its headquarters in Curaçao and is regulated by the Government of the Netherlands Antilles. Currently Pinnacle Sports has customers in over 100 countries and is available in 19 languages. Welcoming winning players is Pinnacle’s outstanding feature. They don’t put limits on successful bettors or ban them from their site- that has been illustrated by accepting a $1 million bet on the final of the football World Cup 2014. The company also provides its customers with many helpful articles regarding educational betting strategies, arbitrage betting and analysis of various upcoming events in sports. 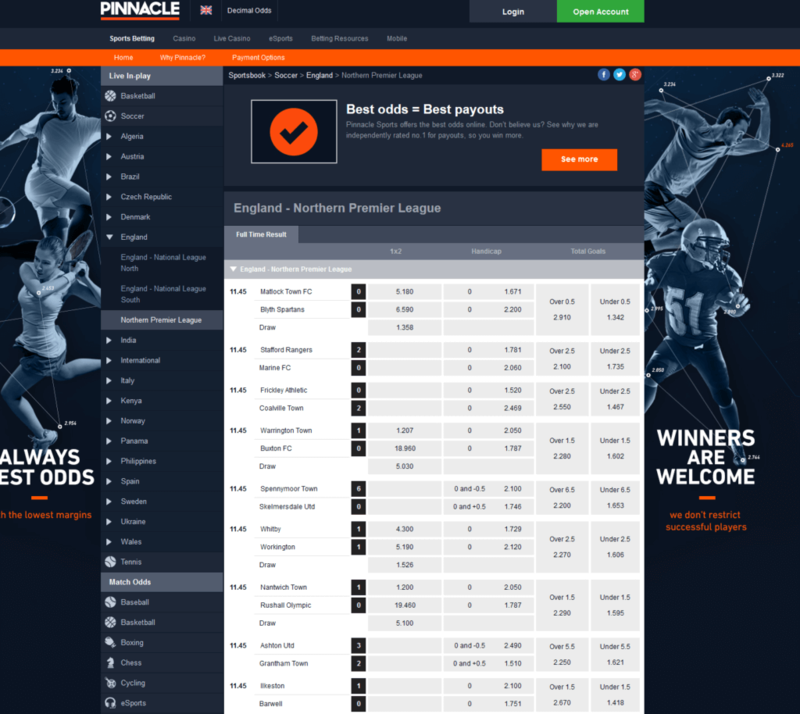 Soon after pinnaclesports.com was launched, a competitor appeared and used the same software. The head of finance, marketing director and the majority of the IT team has been recruited away by a mole insider to work for the new company but Pinnacle managed to overcome that pesky situation and has become one of the highest-paying betting employers. 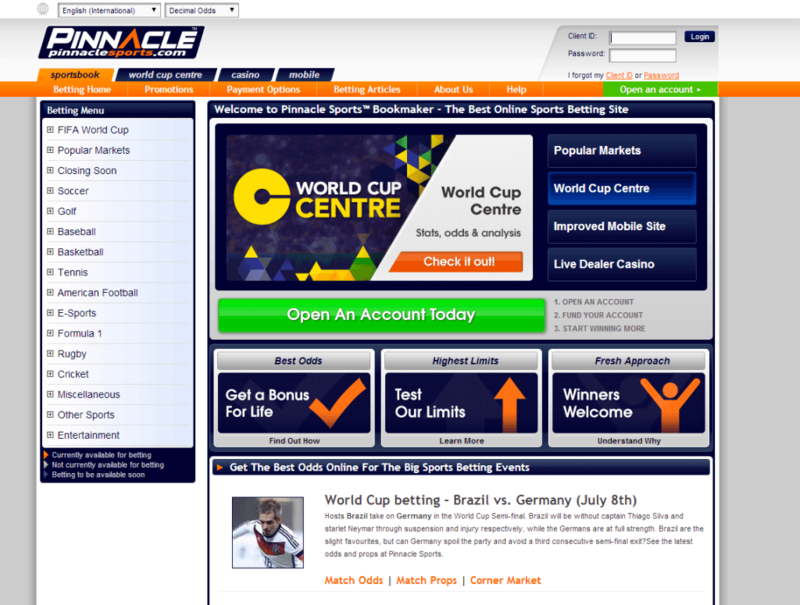 Pinnacle is the employer to some of the most talented handicappers in the world, who open the betting lines on a market. The company uses advanced algorithms, taking all the necessary facts into consideration which may occur, when a customer places a bet. They main idea behind their lines movement is to reach a point, where no side is +EV and to make profit from the small markup, which is lower than what other sportsbooks have to offer. The company considers betting as a market, when being unlimited, and that’s how they came up with the idea of not putting limits on their players betting stakes, what back then appeared to be a crazy idea by many experts. For the sake of gathering the most profit, Pinnacle needed more excellent sports bettors to place their bets. Therefore the company decided to provide people with content in order to increase the knowledge of sports betting. They started out initially with a newsletter called the Pinnacle Pulse, with hints on handicapping, pricing props and so forth. Soon after Pinnacle Sports started publishing betting articles on their site as well. After leaving the US market following the UIGEA in 2007, Pinnacle started focusing on football in pursuance of targeting the European betting market- the site still remains an expert on US Sports like the NBA, NHL, MLB and the NFL. 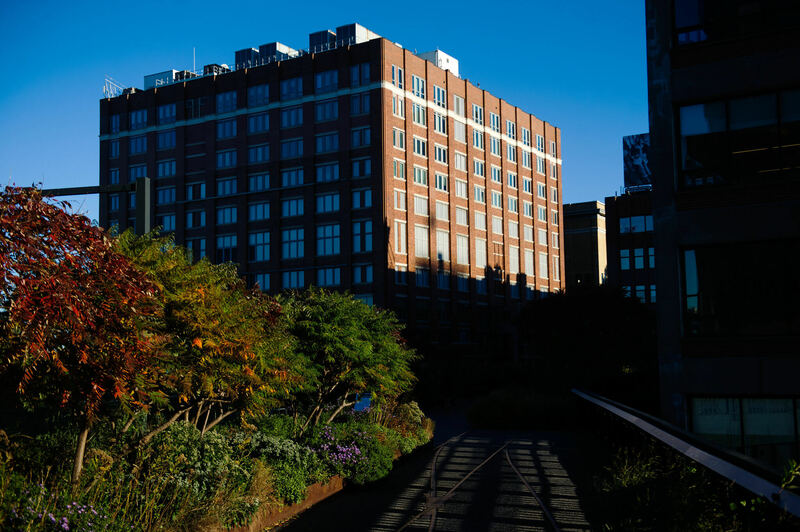 Pinnacle is the market leader in volume and facing the company’s business approach that will not change anytime soon. 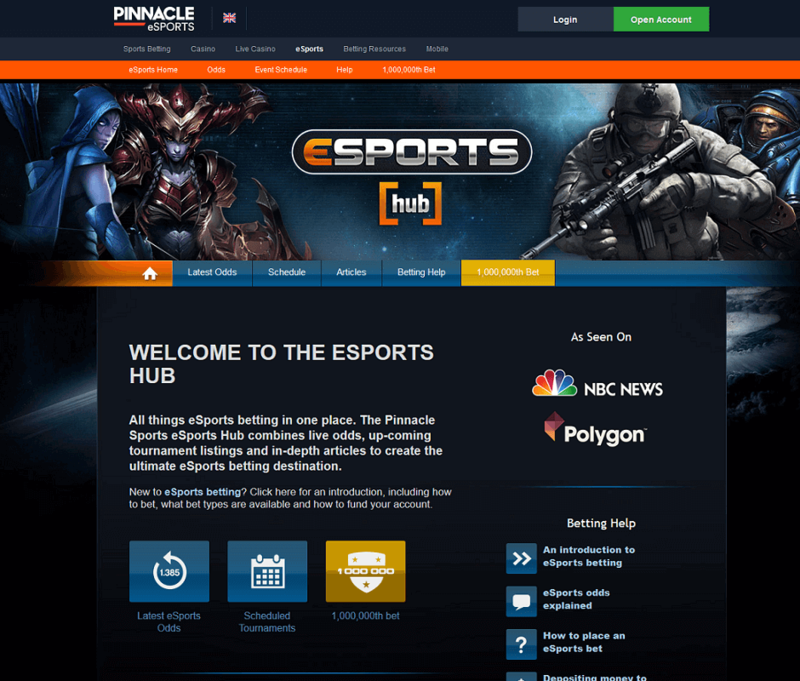 During the last months Pinnacle has already worked hard to grow on the eSports market. They have a great coverage, fantastic odds and the highest betting limits in the industry, which attracts more and more customers. 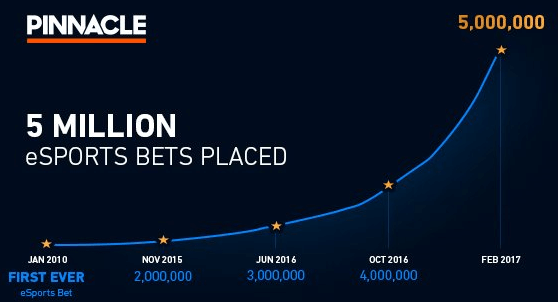 Their eSports bet count had a phenomenal growth of 127% and even 403% for live betting. eSports betting keeps growing and it is safe to say that Pinnacles’ sportsbook will be a big part on that market. Licenses: Curacao under the License 8048/JAZ2013-013 for the provision of sports betting and casino; Malta under the Class II Remote Gaming License MGA/CL2/1069/2015 for the provision of sports betting, Alderney. Head Office: Pinnacle Sports Worldwide In the Holiday Beach Hotel and Casino Bld Pater Euwensweg 31 Willemstad, Curaçao Netherlands Antilles. Pinnacle does not offer a native mobile app yet. However, with their mobile friendly website you can use any of your mobile devices to easily start betting from almost anywhere in the world and at any time of the day and night. Unlike some of their competitors, you can only access a mobile website, but not download any app to enjoy betting on the run with Pinnacle. However, Pinnacle has fantastic website which is easy to handle with your mobile devices. Just visit their mobile website with any mobile device through your web browser and enjoy betting from all around the world, no matter where you are right now. Odds Format: Decimal and American Odds. Betting Margin: Overall betting margin of approximately 2.3%. Sports & Leagues: 17 sports including unique odds for eSports, Chess and Magic: The Gathering. Pinnacle is worldwide available, but there are still a few regions from where customers are not allowed to open an account. 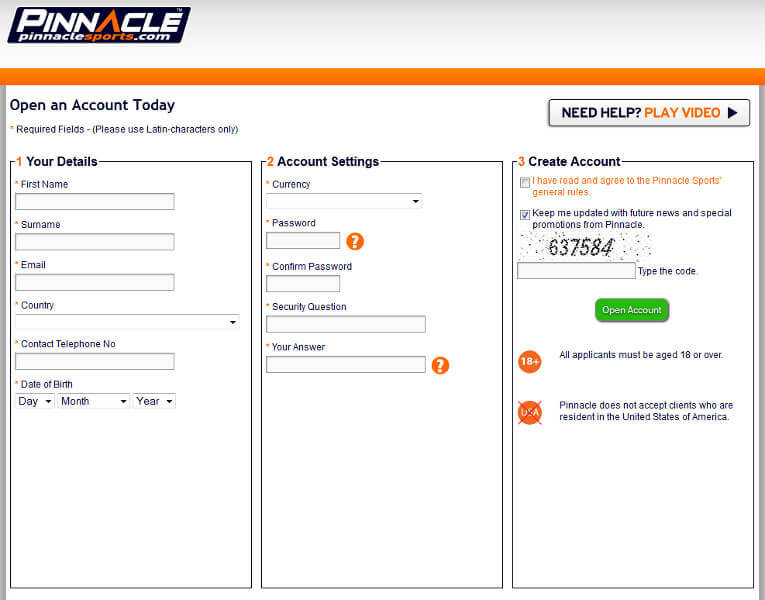 Check the following overview to see all regions where you are not allowed (orange) to open a Pinnacle account.